Why do Vermonters live where they do? Historically, settlement patterns have been shaped by natural resources and the industries that spring up around them. Workers flocked to Barre for its granite; to Proctor for its marble; to Mount Tabor for its timber; and to St. Albans and Island Pond for the railroad lines to bigger markets. 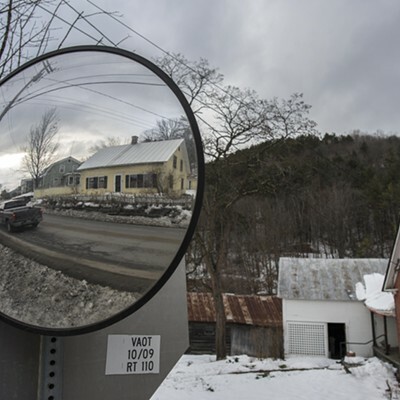 Residents of the Vermont town of Springfield, nicknamed the Machine Tool Capital of the World, once boasted the highest per-capita income in the state. But things change for a multitude of reasons, including new technology, natural disasters, wars and consumer preferences. The $10k Giveaway: Can a New Grant Program Help Revive Small Towns? 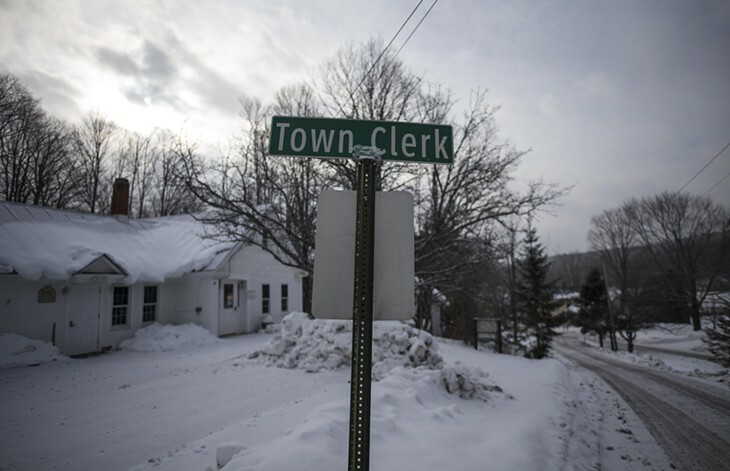 The Vermont towns of Tyson Furnace, Glastenbury, Lewiston, Somerset and Ricker Basin no longer exist because the products that brought people there — old-growth forest, gold, iron ore — ran out. In Springfield, “They kept making the same machines, and while they were great and cool and the standard-bearers, you’ve always got to innovate,” Bob Flint, executive director of the Springfield Regional Development Corporation, told Seven Days in 2015. The factories failed to keep up with changing technology and closed one by one. 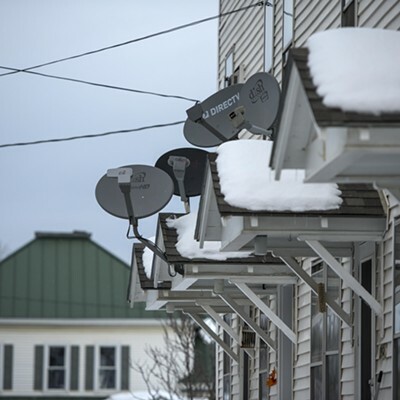 Now household income in the town is about $10,000 below the Vermont median. 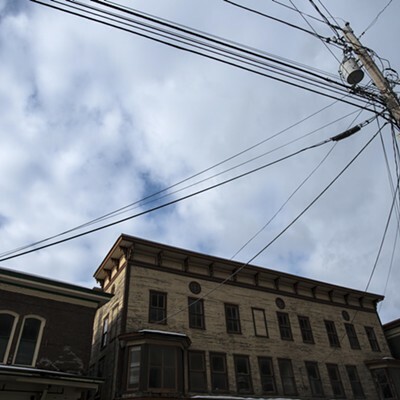 Meanwhile, Brookfield has “become a ghost town,” said Koren, noting that only 13 structures of 22 that comprise the village are currently occupied. “The two businesses that animated it, that gave it life, have closed,” he said of the town. One of those, Ariel’s Restaurant, was auctioned off last Thursday. No serious buyers showed up, according to Koren, so the bank bought the property. 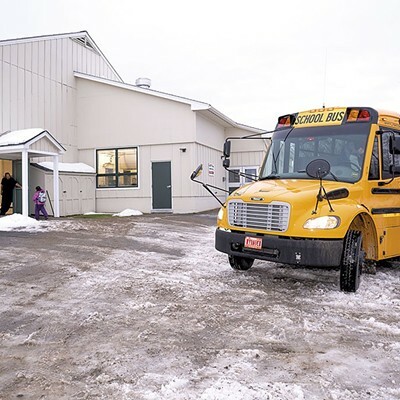 Outside of Chittenden County, many Vermont communities are struggling. When a major manufacturer shuts down, or the college in town sheds staffers, there may not be any other local employment options. The alternative — driving long distances to work — discourages participation in civic life. Commuters and second-home owners don’t tend to join the volunteer fire department. School consolidation, or the threat of it, repels families from places on the perceived losing end of the education equation. 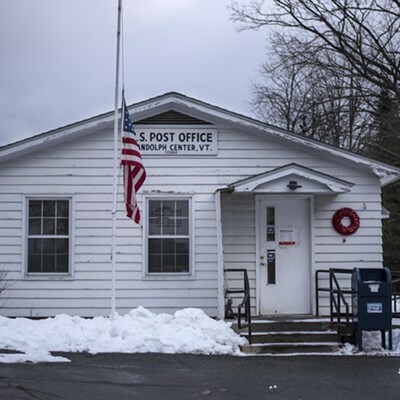 The combination of an aging demographic and a zero birth rate also imperil some towns. Why not boost the population with young professionals who work remotely? That requires a reliable internet connection, something much of rural Vermont still lacks. 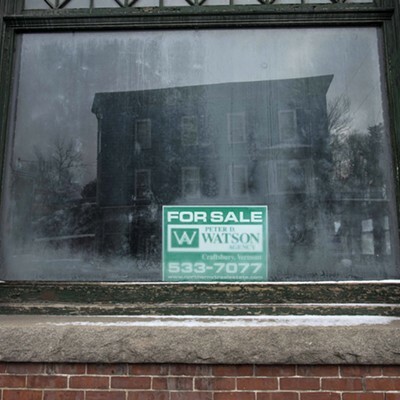 In 2004, the National Trust for Historic Preservation put Vermont on its “endangered list” in anticipation of the negative impact big-box stores could have on its picturesque downtowns. But while planners and preservationists were worrying about Walmart, Amazon offered an online alternative to local shopping, decimating Main Streets here and across the country. There’s no shortage of UPS and FedEx trucks delivering packages on the back roads of Vermont. Bruhn’s organization aims to answer those questions —and has played a key role in almost every local preservation success story. In a brainstorming session during one of its retreats, participants compiled a list of all the things that “make a great village.” It included a school, a post office, a library and a bakery-café, as well as a fire department and a good septic system. 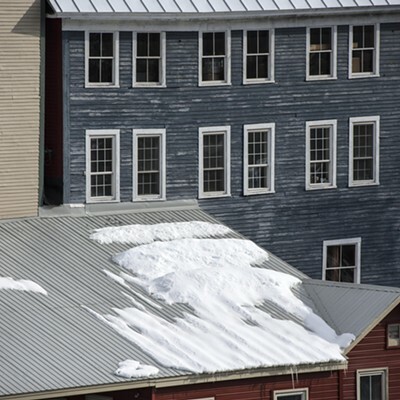 Rural communities across Vermont are doing their own internal assessments and, in some cases, taking action. They’re saving general stores, repurposing churches and building arts centers. In Koren’s burg, a group of citizens bought the moribund Brookfield Town Hall — at auction — and turned it into a lively, albeit seasonal, community center. 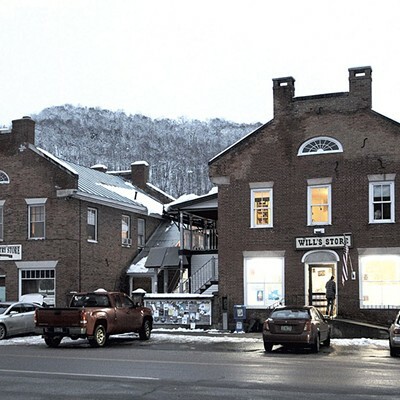 And there are other glimmers of hope: A beloved bookstore in Hardwick is celebrating three decades in business; there’s a new co-working space in Bradford; and a recruitment effort to bring young dentists to rural communities appears to be working, at least in St. Johnsbury. Will such efforts be sufficient to save rural settlements in the Green Mountain State? We’ll find out. 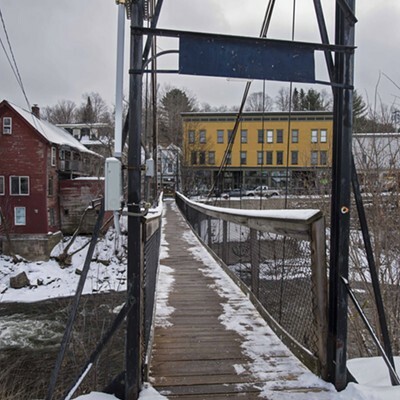 In this issue, Seven Days reporters explore some of the ways Vermont’s human landscape is shifting once again. 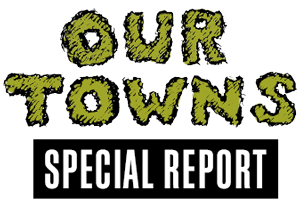 The original print version of this article was headlined "Our Towns"
The $10K Giveaway: Can a New Grant Program Help Revive Small Vermont Towns?